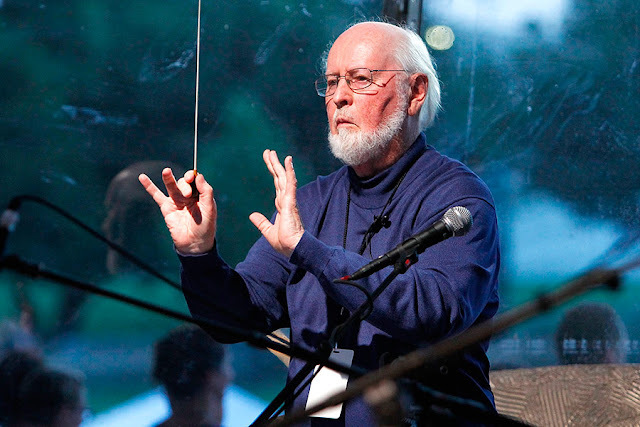 John Williams is well known for scoring all eight of the Star Wars saga films to date, beginning with 1977's Star Wars: A New Hope for which he earned an Academy Award® for Best Original Score. His score for Star Wars: The Force Awakens was nominated for an Oscar® and most recently, Star Wars: The Last Jedi received an Oscar nomination. 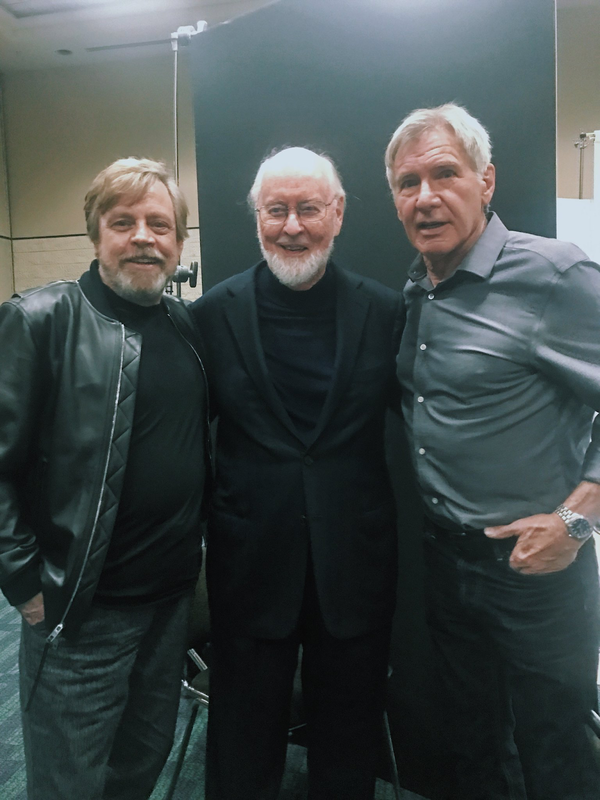 Since the release of the first Star Wars movie 40 years ago, the Star Wars saga has had a seismic impact on both cinema and culture, inspiring audiences around the world with its mythic storytelling, captivating characters, groundbreaking special effects and iconic musical scores composed by John Williams. 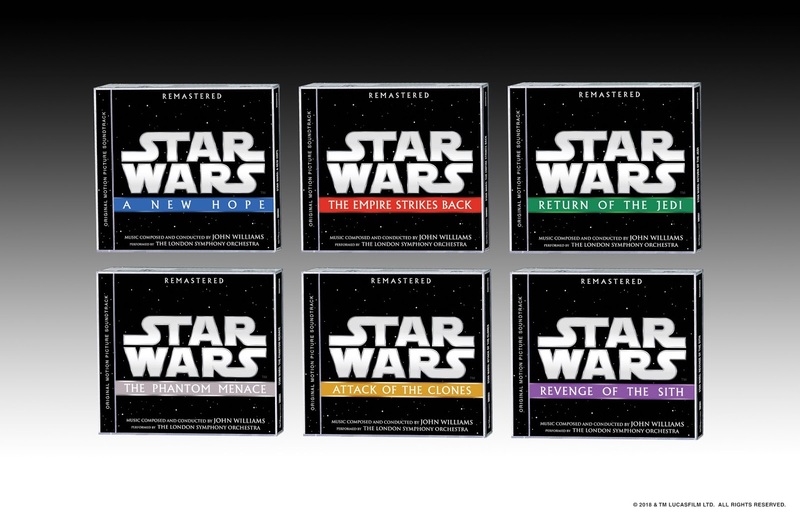 On May 4th, Walt Disney Records is set to release the original motion picture soundtracks for the first six Star Wars films: A New Hope (1977), The Empire Strikes Back (1980), Return of the Jedi (1983), The Phantom Menace (1999), Attack of the Clones (2002) and Revenge of the Sith (2005). With scores composed and conducted by Academy Award®-winning composer John Williams, each album has been remastered, features new artwork and a collectible mini-poster. The soundtracks were reconstructed from new hi-resolution (24/192) transfers supervised by Shawn Murphy and Skywalker Sound. In addition to physical, each soundtrack is also available digitally. Williams has won five Academy Awards, four Golden Globe Awards, seven British Academy Film Awards, five Emmy Awards and 23 Grammy Awards. With 51 Academy Award nominations, Williams is the Academy's most nominated living person and the second most-nominated individual in history, after Walt Disney. In 2005, the American Film Institute selected Williams' score to 1977's Star Wars as the greatest American film score of all time. The soundtrack to Star Wars also was preserved by the Library of Congress in the National Recording Registry, for being "culturally, historically, or aesthetically significant." Williams was inducted into the Hollywood Bowl's Hall of Fame in 2000, and he received the Kennedy Center Honors in 2004, the National Medal of Arts in 2009, and the AFI Life Achievement Award in 2016. Mark Hamill, John Williams & Harrison Ford at the 2017 Star Wars Celebration in Orlando. Williams has composed the scores for eight of the top 20 highest-grossing films at the U.S. box office (adjusted for inflation).